This program is for people over 55 with chronic illness who want to improve their health through exercise but don’t know where to begin. It is a partnership between the Y and Munson Hospital-Cadillac. You will receive a one-on-one orientation and fitness testing. Each 60 minute session consists of aerobic endurance, muscular strength, flexibility and balance exercises. 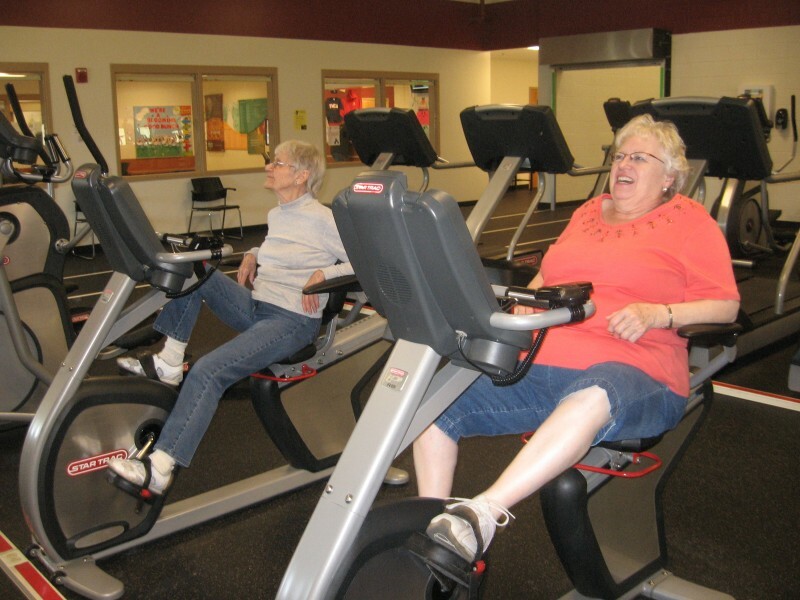 Senior fit members do not need to be a member of the YMCA as we are a Munson Hospital partner. To register or for more information, call the Y at (231) 775-3369 and ask for the Senior Fit instructor.